B1. 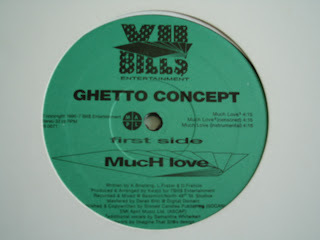 Ghetto Concept - U.L. Fat!! Lovin those Ghetto Concept joints! !